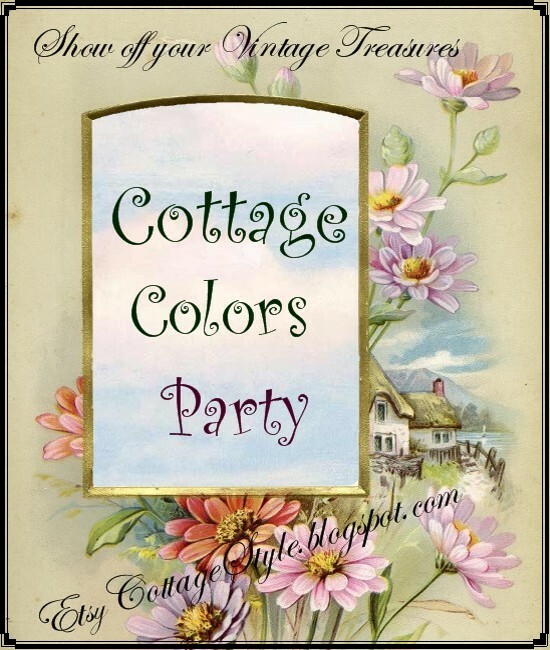 Embracing Cottage Style: The new Cottage Colors Party! Oh joy! Blue is one of my favorite colors.I can hardly wait to see what everyone has to share. This sounds like a fun party ~ I only have less than a handful of blue items to show...I'll have a TON of things that are pink should that be one of the colors to do :) See you at the party!! I will see you all there! I love blue as much as pink and have a collection of blue china and I am working on a pillow with roses and blue that I will get done....so Hooray for blue. One of my favorite colors! Great!! So glad this seems to be a popular monthly get-together. Let's get ready to link! Good morning! 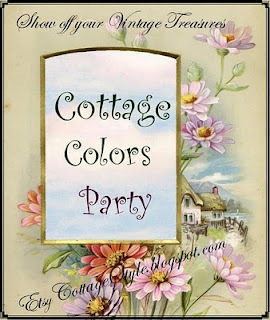 I am happy to have created my second blog post EVER to link to this party! I look forward to becoming a REAL blogger so that I can share in more of the fun on ECS! Don't have much in blue, many items in pink, however. Wonder what color will be next, can't wait to see. 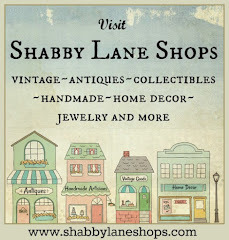 First time visit to your blog and love it. I just started my blog and have hopes of it being as wonderful as your. I did put your badge on my blog site. Thank you for tons of inspiration and sources for other related bloggers.